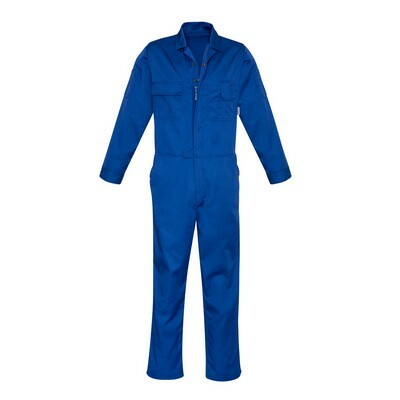 Unisex Adults Cotton Drill Action Back Overall. 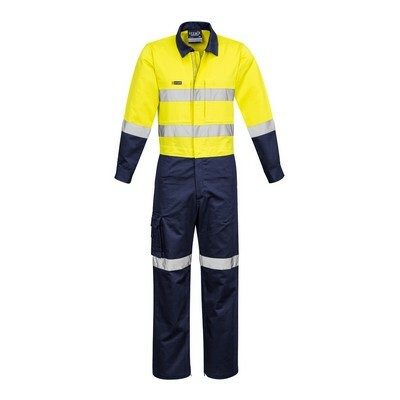 Sizes: 77R- 112R. Fabric: Cotton. Gsm: 190. 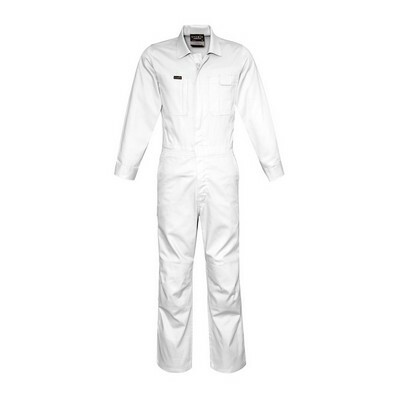 Unisex Adults Cotton Drill L/S Overall. 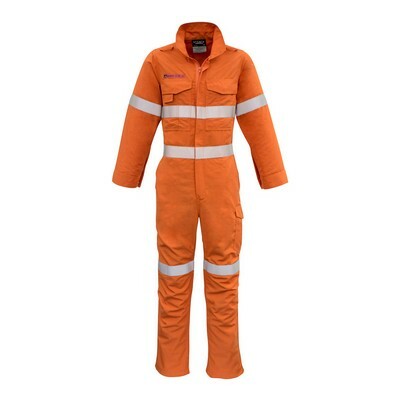 Sizes: 77R- 112R. Fabric: Cotton. Gsm: 190. 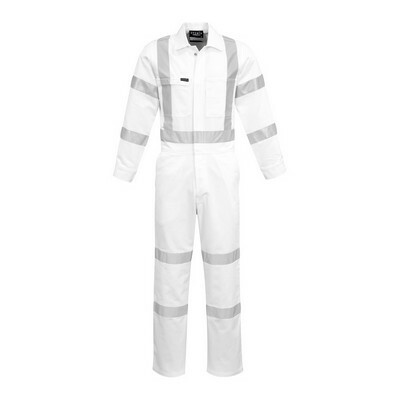 Unisex Adults Hi-Vis Cotton Drill Overalls With X Pattern Reflective Tape. Sizes: 82R- 117R. Fabric: Cotton. Gsm: 190.